It would be fairly ludicrous for me to minimize my enthusiasm for the follow-up to The Brightest Star. Let me clarify: This book completely stands alone and no reason to 'need' to read book 1. However, I will state you are missing out if you don't read The Brightest Star. 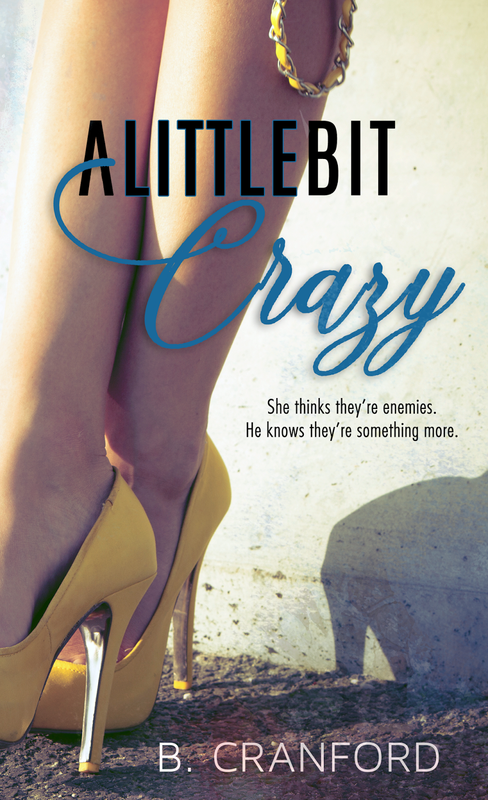 But back to the task at hand...my review of A Little Bit Crazy. So to the delight of this fangirl, she took #staplergate and gave the readers as perfectly executed second chance story. 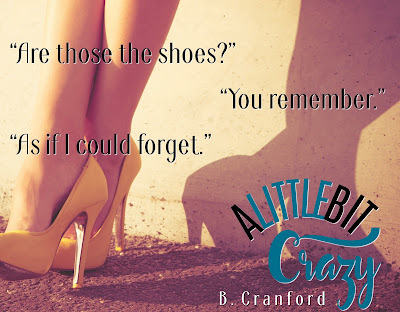 Unlike other second chance stories where there is unending drama as to why our beloved couple aren't together from the start, this story starts off with relatable scenario - I lost track of time. Typical dude move. Well, our heroine isn't going to be an afterthought - so blew it and to the curb with Declan. And that's where the story takes off to a will he/won't he be able to make up for being a distracted man. But more than a romantic comedy, Ms Cranford offers a story with heart. You learn that Declan is ACTUALLY not that dude and is a good guy who made a mistake. The reader also learns that Jade isn't all snappy dialogue and to-die-for heels, but a flesh and blood person with a few reasons not to full trust this feeling. Oh...don't worry...we get plenty more of #staplergate worthy scenes. 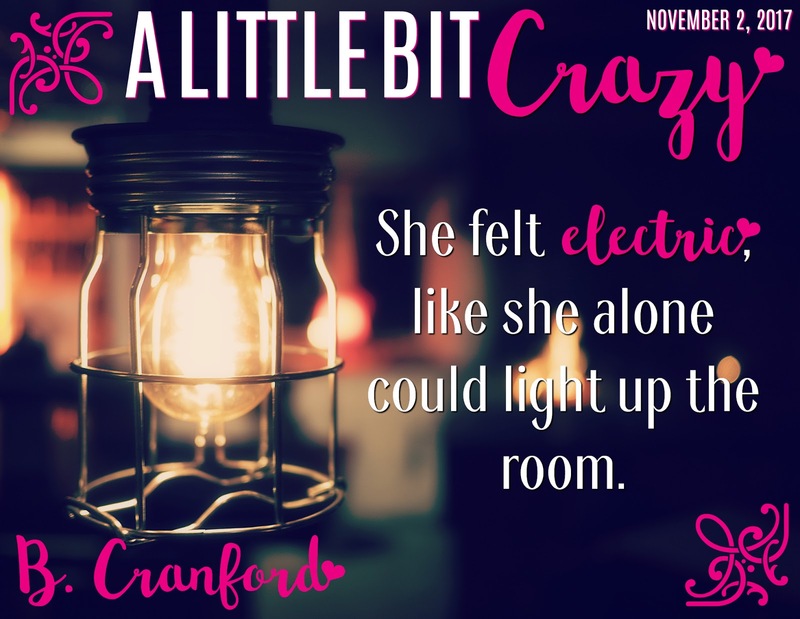 Ms. Cranford shows the reader she is more than contemporary romance and can expand her writing skills to give the readers giggles, gasps and a few tears. 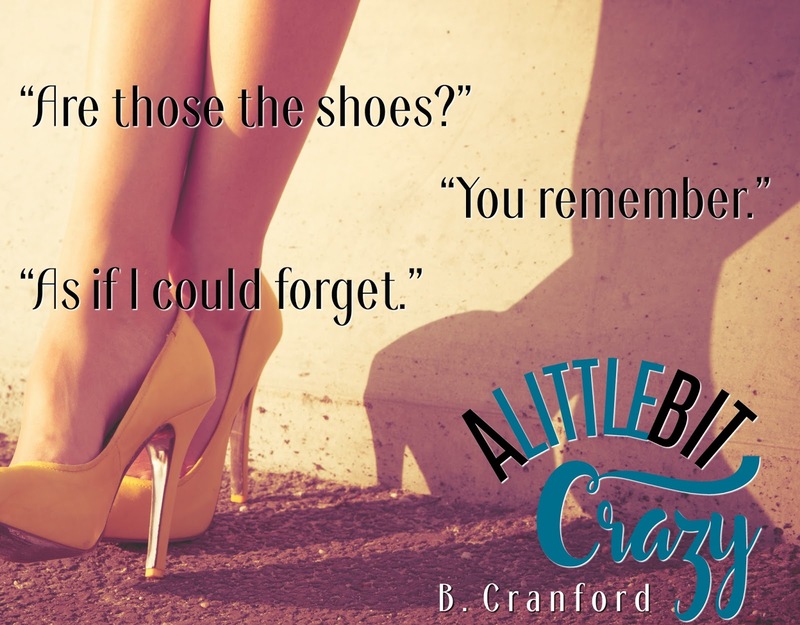 Perfectly paced and never dragging - this story keeps you engaged. Whether or not you've read her debut, this is a story you'll want to pick up and buy because you'll find it as a re-read for when you need a well-balanced story. 5 out of 5 stars.